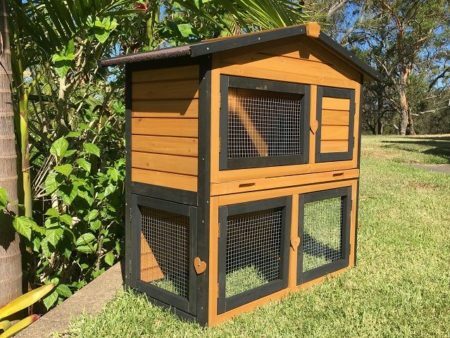 The Super Deluxe Mansion Large guinea pig hutch is easy to clean with it’s complete front opening door and galvanised metal pull-out-tray. 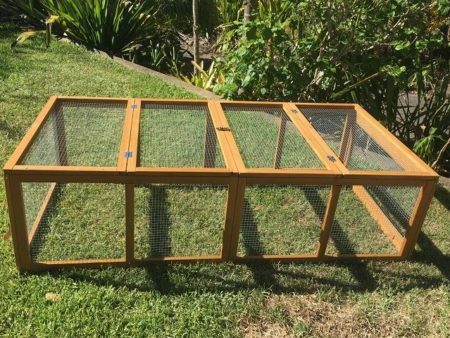 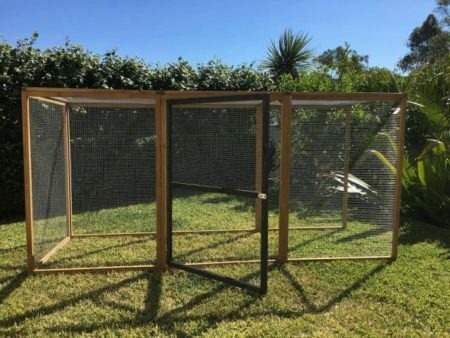 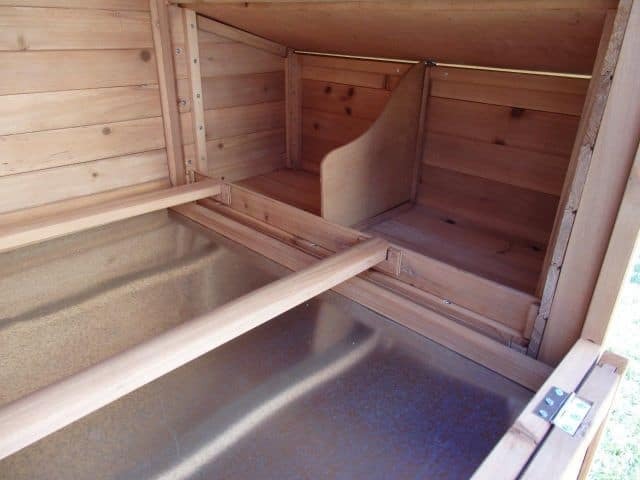 It’s design also provides easy access to your cavies and their resting box, as well as allowing you to open and close their sleeping area from outside the Cage. 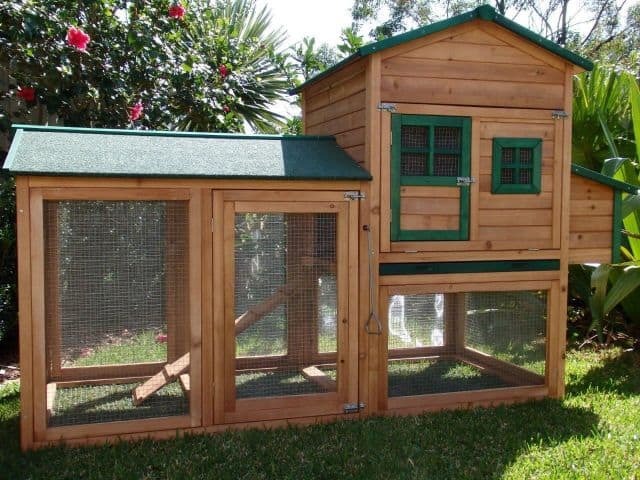 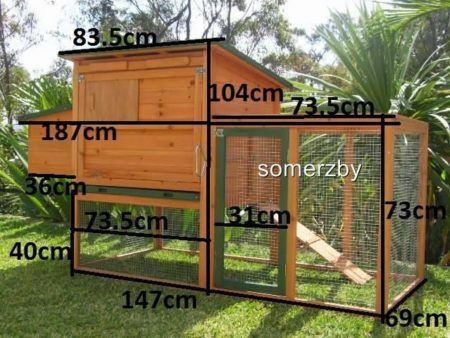 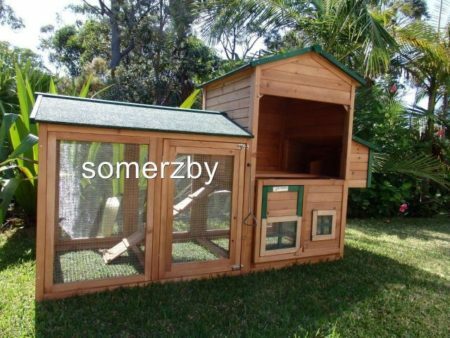 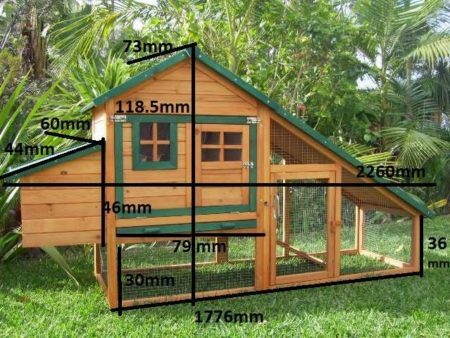 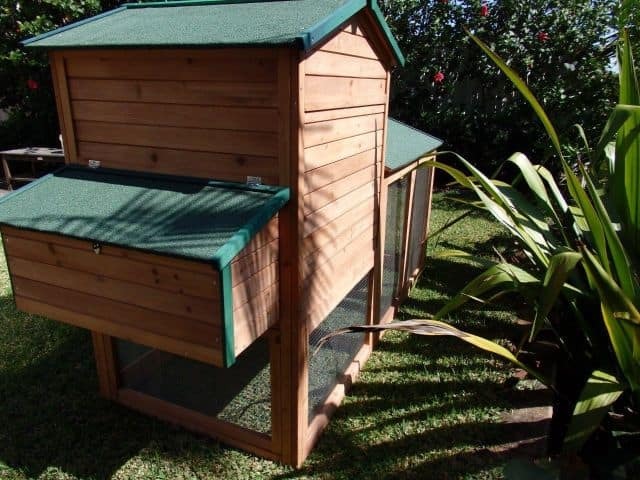 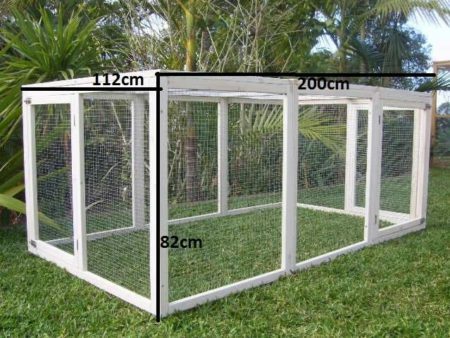 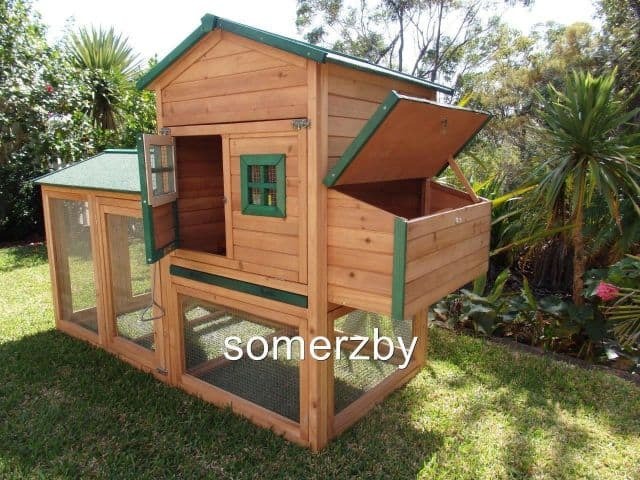 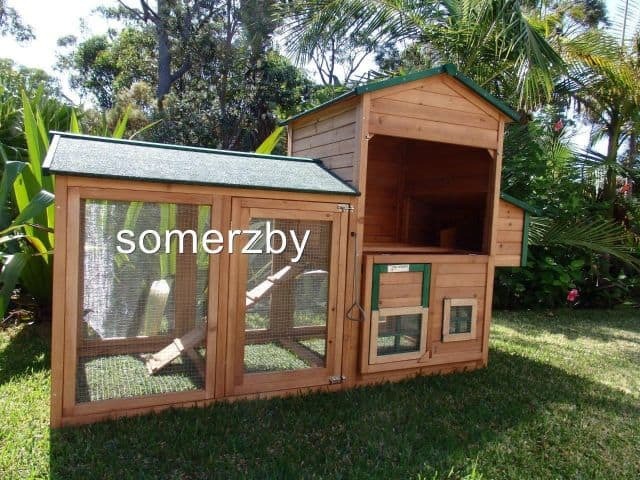 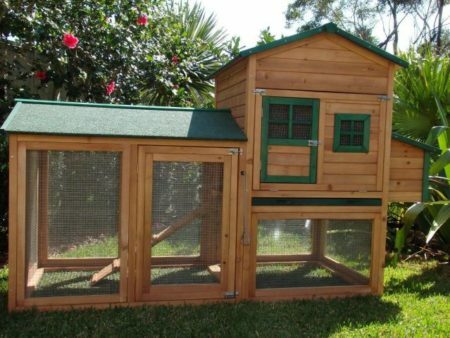 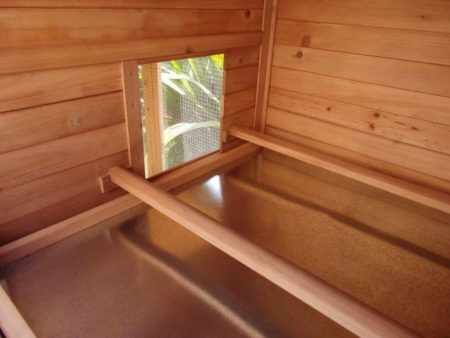 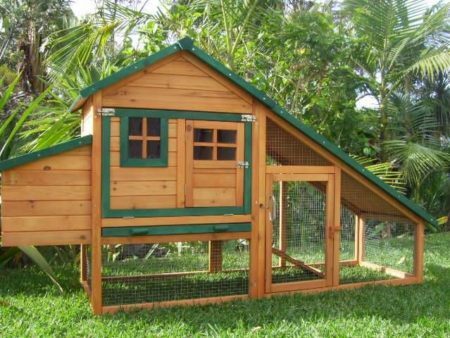 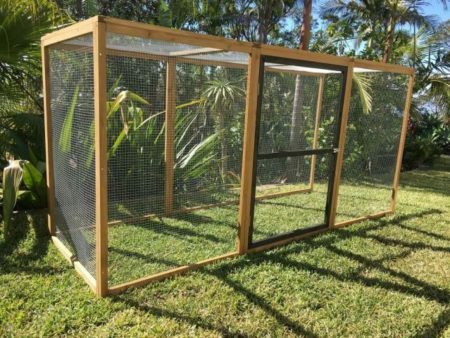 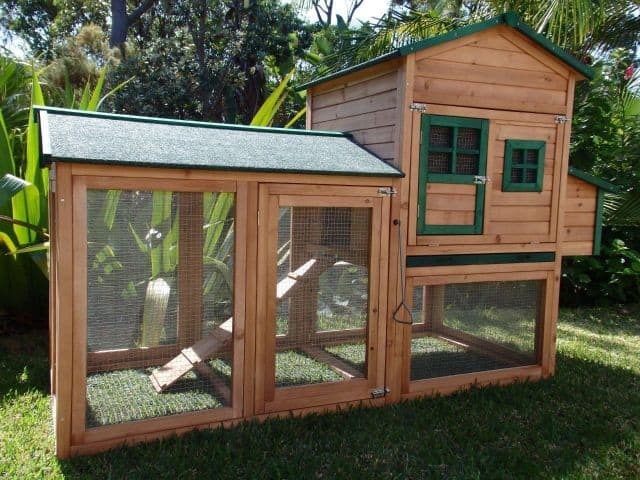 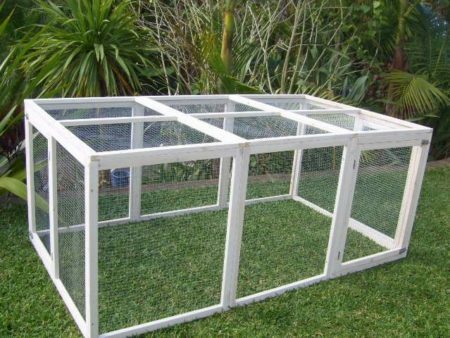 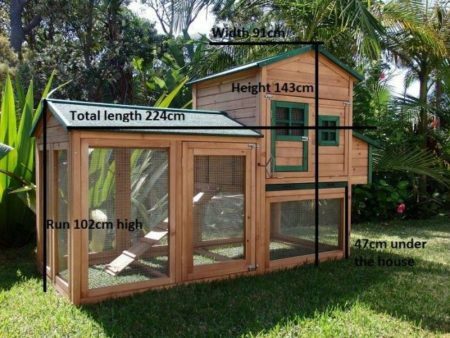 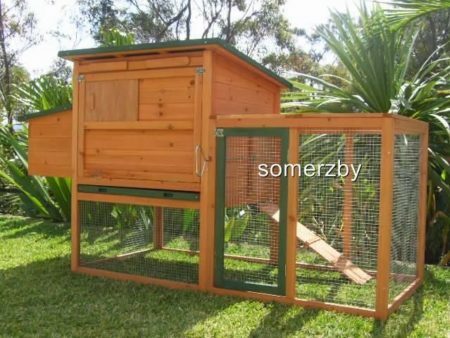 Premium large Guinea Pig hutch with complete protection from pests, mosquitos and vermin! 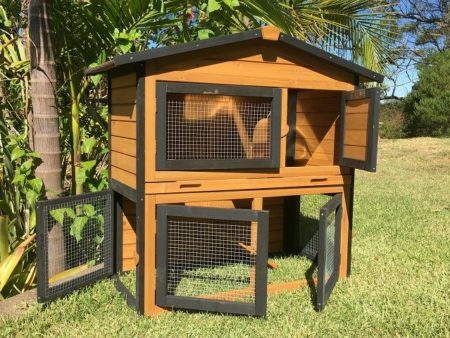 The Super Deluxe Mansion Large guinea pig hutch is easy to clean with it’s complete front opening door and galvanised metal pull-out-tray. 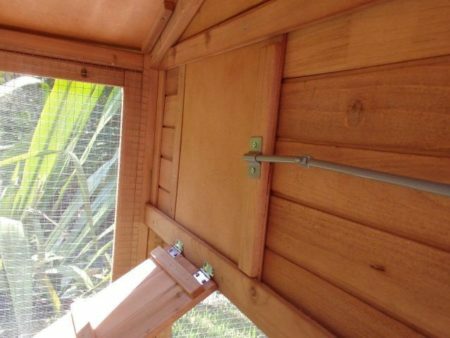 It’s design also provides easy access to your cavies and their resting box, as well as allowing you to open and close their sleeping area from outside the Cage. 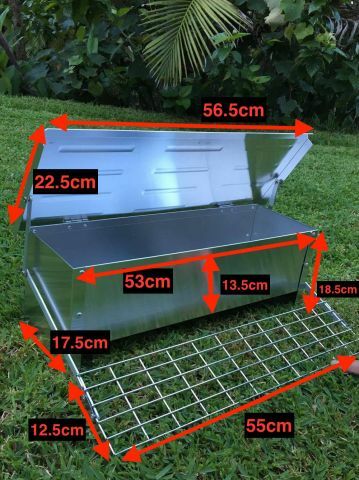 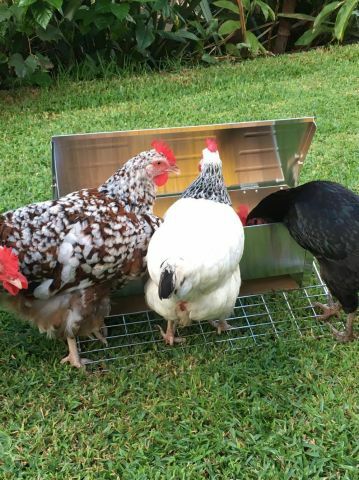 It features a quality- long lasting galvanised steel tray and has fly screens on all open panels and wire mesh on it’s floor for complete protection. Guinea pigs are safe from foxes and rats digging in and fly and mosquito trouble. This is everything our customers have been asking for! 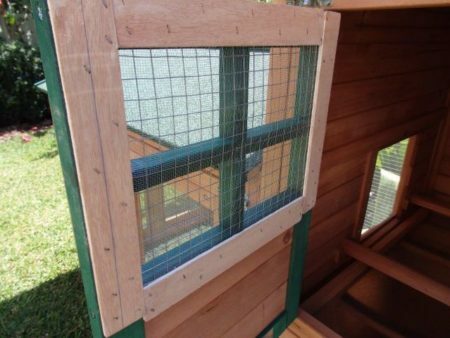 Guinea pigs are safe from foxes, rats, fly and mosquitos. 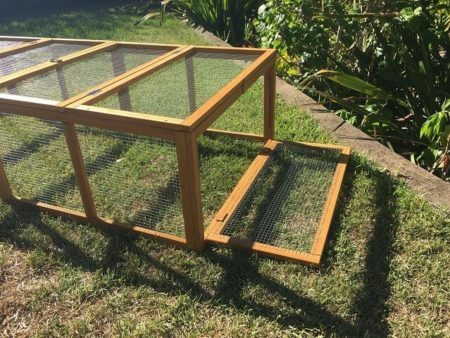 Please note: This product comes with 2 wooden perches- your guinea pig home doesn’t need these installed, however they make a great chew toy for your guinea pigs!